Home disco Electronic Eskimo Recordings Franz Matthews indie Local Suicide Ethereal collaboration between Franz Matthews and Local Suicide in their new techno-disco release entitled 'Meditation / Tutan Jamon'. 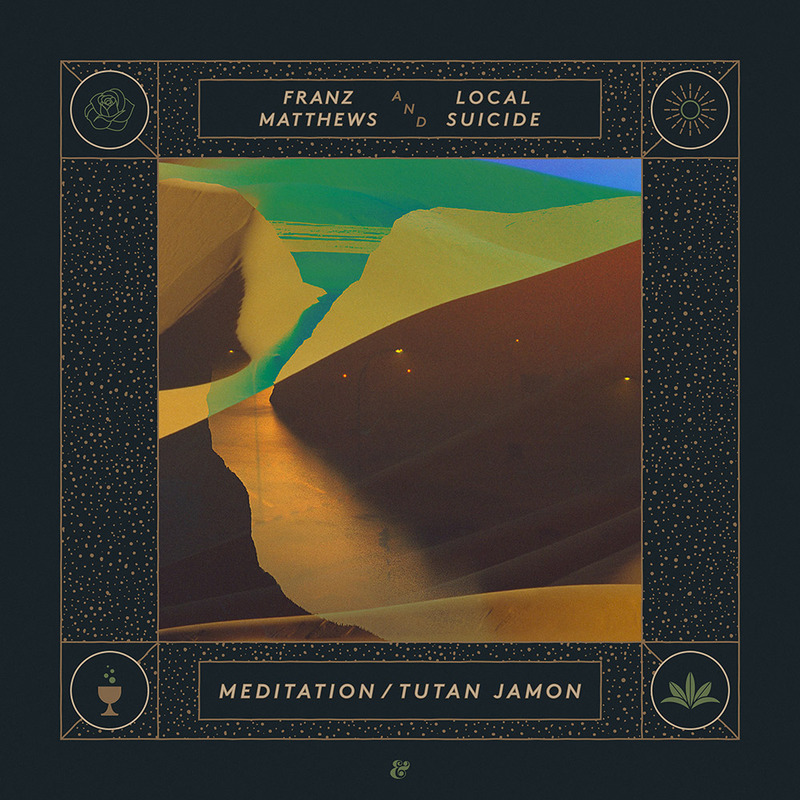 Ethereal collaboration between Franz Matthews and Local Suicide in their new techno-disco release entitled 'Meditation / Tutan Jamon'. 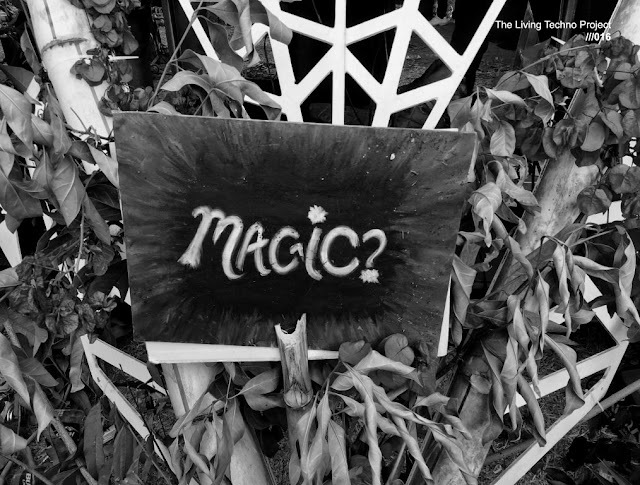 The mood now is without doubt totally for the electronic and disco style, deep and indie as well. The thing is that Celestial Ghent-based label Eskimo Recordings has summoned an ethereal collaboration between Franz Matthews and Local Suicide with the release of 'Meditation / Tutan Jamon'. The other-worldly recording finds the Berlin artists combining forces for two exciting cosmic disco excursions into the desert oasis. The release feels right at home on Eskimo Recordings, as the darker counterpart to the label’s recent nu-disco releases from the likes of Satin Jackets and Simon Says. Overview. Having previously featured on Eskimo Recordings‘ 2018 compilation ‚The Purple Collection’ as one half of Languages, Franz Matthews returns to the label alongside fellow Berliners Local Suicide with the ‚Meditation / Tutan Jamon‘, 2 tracks of heady disco that join the dots between the German capital and the sun soaked souks of North Africa. Meditation‘ was the first result of this inspired partnership, appropriately recorded at the same time that Matthews was also recording music for a meditation app, and features a freeform stream of consciousness from Vamparela over a suitably hypnotic backing of wistful guitars and breezy rhythms. 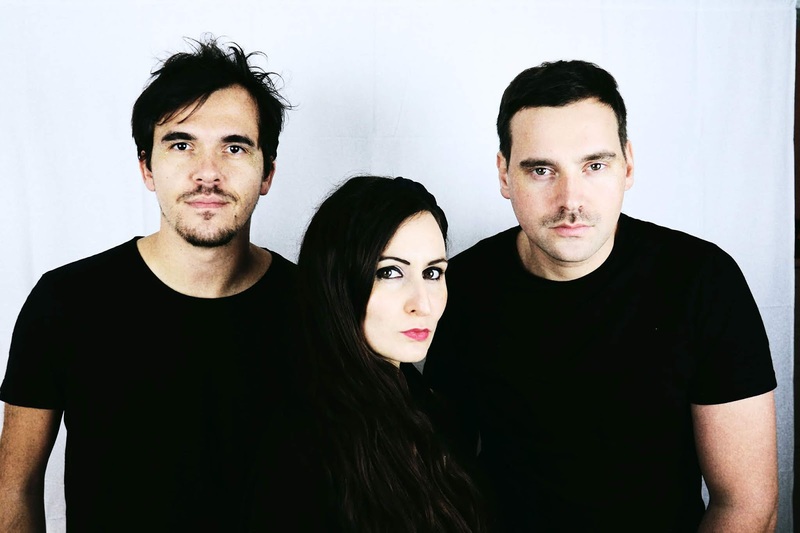 ‚Tutan Jamon’ meanwhile shares its DNA with recent Eskimo releases by the likes of Simple Symmetry and SHMLSS, the track built around a couple of very Egyptian influenced riffs and comes in two distinct versions. Between his production studio MOWD, his duo Languages, and his solo electronic project, Franz Matthews keeps himself busy. Making Berlin his hometown for the past 5 years, the Franco-German producer and DJ has always kept one hand in the Indie Dance world, while the other wanders in more Psychedelic Pop realms, a winning combination that‘s seen him release music on imprints such as Eskimo Recordings, Days of Being Wild, Rockets & Ponies.